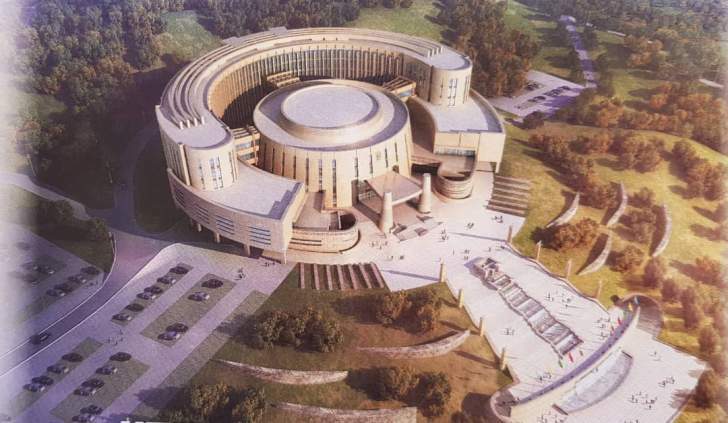 President Emmerson Mnangagwa will today officially break ground for the new parliament building located at Mt Hampden. 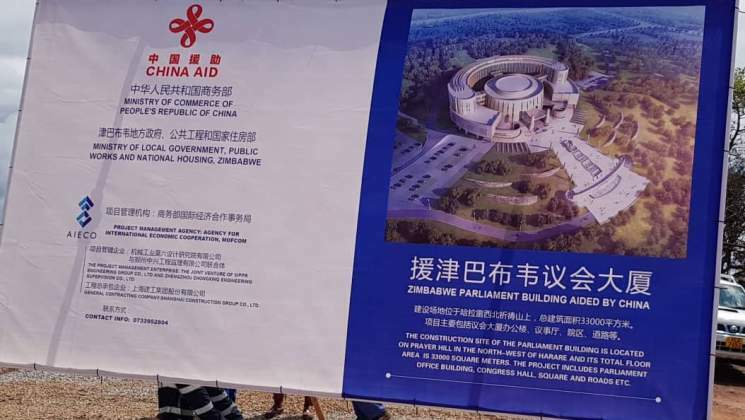 The New Parliament Building is a China-aid project and a donation to the country. The site of the new Parliament Building is located on Prayer Hill in the North West of Harare and its total floor area is 33000 square metres. The project includes the Parliament Office Building, Congress Hall, a square and roads. The project is supposed to be finished in 2021.